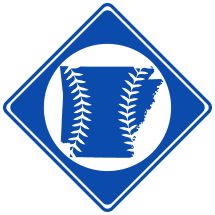 Fort Smith was a minor league baseball team based in Fort Smith, AR in the 1905 Missouri Valley League. The South McAletser team moved to Fort Smith, AR in early July, 1905. The team played it's first home game on July 16th (1).